There’s been a 10% jump in the number of theft offences in Clare in the past 12 months. Figures revealed at the county’s Joint Policing Committee today show that there were 957 such offences in this county last year. But overall, crime in Clare has dropped by 64% in the past decade. 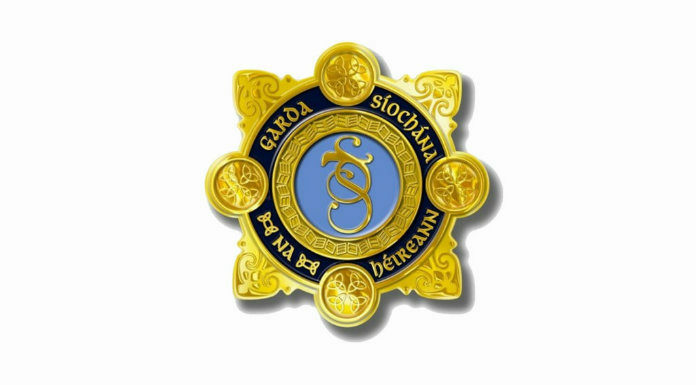 Figures from the Garda Pulse system reveal that last year saw 957 theft and related offences in this county – that’s a jump of 94 on the 2017 figure. Similarly, burglary and related offences saw a rise of 45 to 281 over the past 12 months. Gardaí carried out 1,093 searches under the Misuse of Drugs Act in Clare over the past year – a rise of 136 on the year previous. There’s been a jump of 25% in the number of thefts from vehicles – that’s up to 241 from 181 in 2017. Gardaí say the issue of unlocked cars is continuing to prove a major headache for them in this regard. Criminal damage, meanwhile, has seen a welcome drop of 33, down to 386 last year, while Section 2 assaults – meaning non-fatal assaults – dropped by 13 to 235. Overall, the number of crimes reported in Clare has dropped significantly in the past decade. In total, 3,265 crimes were recorded in Clare last year – that’s a 64% drop on the 5,374 reported in 2008.